When the FDA approved Vivace micro-needling with radio frequency in January 2016, Arizona Facial Plastics already had two years of experience perfecting the use of the device. Our office conducted the research studies to help get FDA clearance of Vivace on behalf of the manufacturer in South Korea. How many sessions of Vivace will I need? This will be determined during your complimentary consultation. 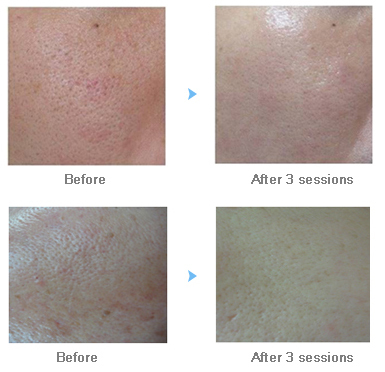 Micro-needling is most effecting when done in a series. What treatments can be added to Vivace? PRP and Vivace complement each other well. In the vampire facial using PRP, your blood is used to harness its restorative qualities on your skin. 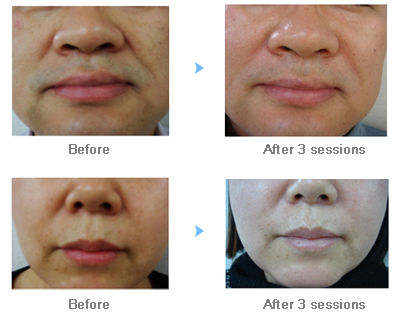 Vivace allows the PRP to easy penetrate your skin to give you maximum results. How can I learn more about Vivace? 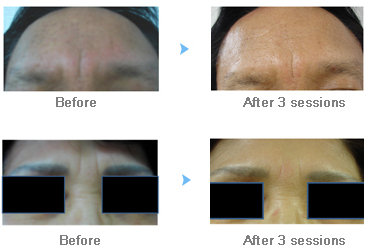 To learn more about Vivace Micro Needling in Arizona call 480-991-6877. Note: Photos supplied by manufacturer unless otherwise noted.